It’s been a long mission of mine to make crispy, crunchy wedges. Wedges with a crunch when biting into them, and pillows of soft sweetness in the centre. Believe it or not….it is possible. These wedges are crispy on the outside; soft and caramelized on the inside, and coated with sweet and spicy favour…. 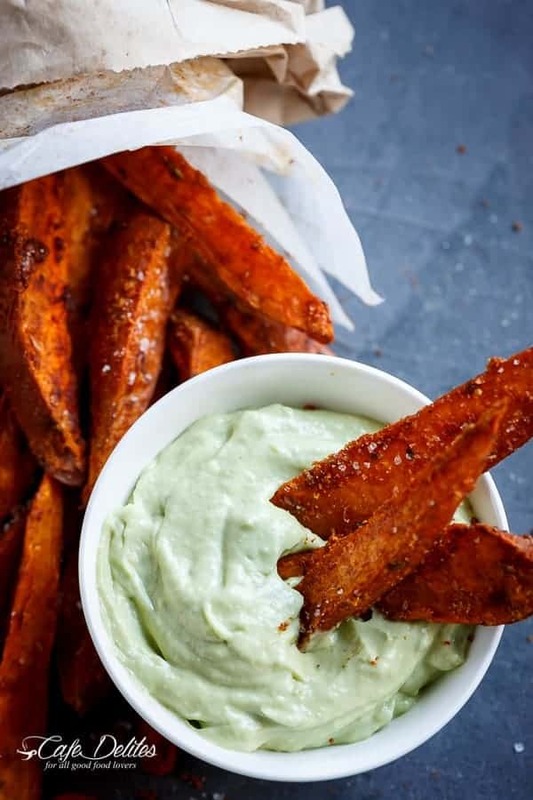 Paired with an incredibly creamy Avocado Garlic Aioli; move over potato wedges! These are insane! I’m not going to lie. I may have broken out in a dance taking these out of the oven. After three tries of smushy wedges, I finally got the crunch I was after! Those Mexican Beef Wedges have been all over my craving list. Only I had a couple of sweet potatoes here needing some love and attention. So, after researching and reading an endless amount of websites, comments and feedback; and after 3 failed attempts and mushy sweet potatoes, I finally, finally got it! At first, following these steps may seem kind of complicated, but believe me when I say the whole process was easier than expected. If I can do it, anyone can. Trust me. The secret weapon is soaking them in water for over an hour. I know, I know…sometimes you don’t want to soak anything for a whole hour and just get on with it. Right? But. Let me tell you…it’s worth the crunch. 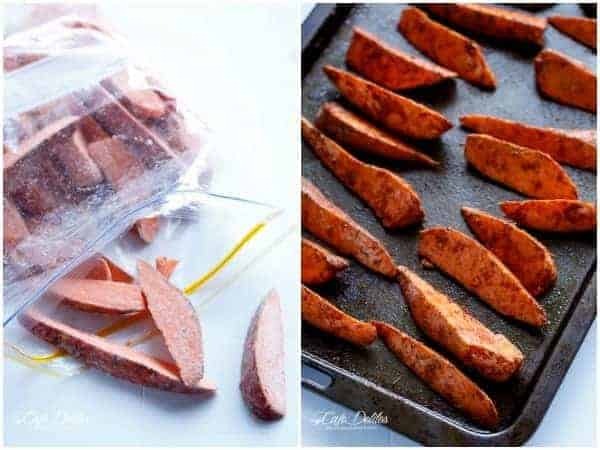 Soaking them draws out excess starch from the sweet potatoes and guarantees the crispy outside and soft on the inside results without burning them. Next is coating them in cornflour (or corn starch). The corn flour helps to absorb the natural moisture that occurs during the baking process of the humble sweet potato. I don’t know how, but it works with a satisfying crunch. Plus, seasoning them with dried herbs instead of fresh herbs helps prevent extra moisture being baked into them. And no salt pre-baking! Salt them after you’ve baked them. Not before… trust me. Bake them on preheated baking trays that have been sitting in your preheated oven (this step is optional, but it’s what worked for me, so I’m recommending it); and line them with baking (parchment) paper. No sticking and no mess issues. Good non-stick baking trays work too. But I love baking paper! It’s a guarantee they won’t stick! 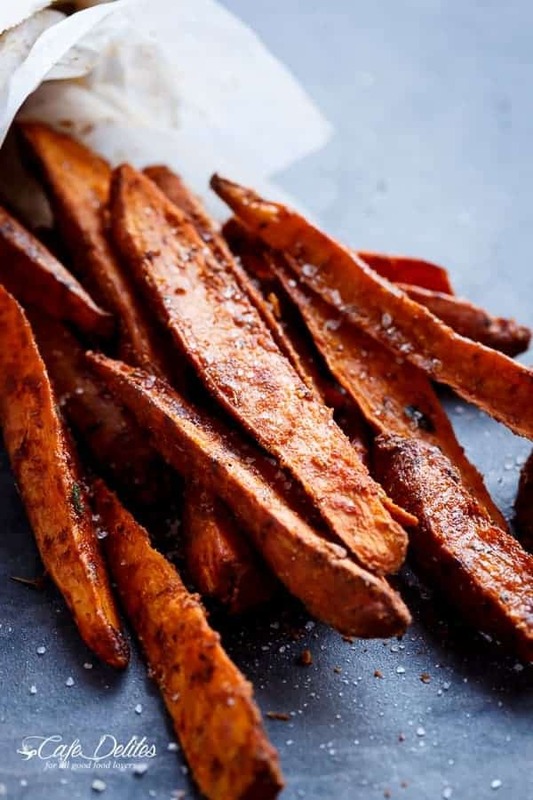 Spray your wedges with Canola oil (or coconut oil) to crisp them perfectly; and space them out on your baking tray making sure they’re not touching, even if you need 2 trays to prevent them from steaming and turning to smush. Just look at the crispiness. Repeat after me: it’s worth it. Love at first bite. 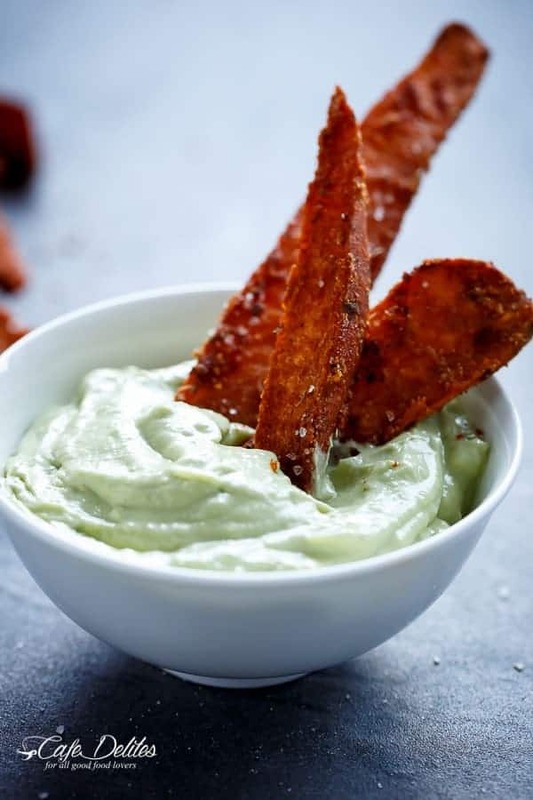 While they’re oven ‘frying,’ whip up your Avocado Aioli in your magic bullet blender or a small food processor. 20 seconds later, the most creamiest dip is ready for your dipping pleasure. 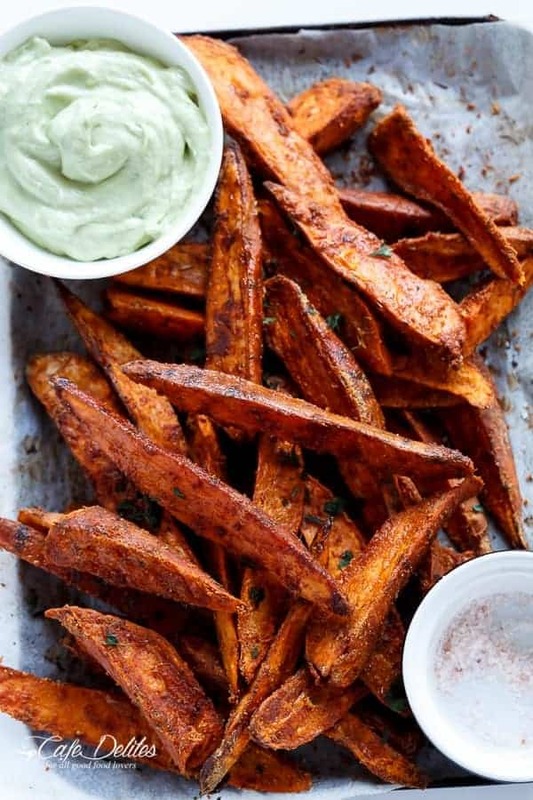 Because Avocado and Sweet Potatoes go together in the perfect pairing. 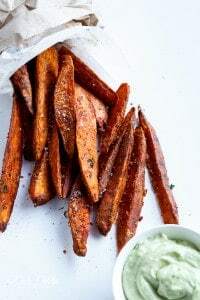 Season your new found crunchier wedges with sea salt and extra herbs…spray them with a little extra canola oil, and be proud of your new found wedges that taste deep fried but really aren’t. Get ready…they will disappear. Weight Watchers: 5pp per serve (including dip)! Arrange oven racks to the upper level of your oven. Place sweet potatoes in a large bowl and cover with cold water. Allow them to soak for over an 1 hour. Preheat oven to 230°C | 450°F and place baking trays into the oven to heat them up. Drain wedges; pat them dry with paper towels. Add the cornflour/corn starch into a large zip-lock (or plastic) bag, and add the wedges. 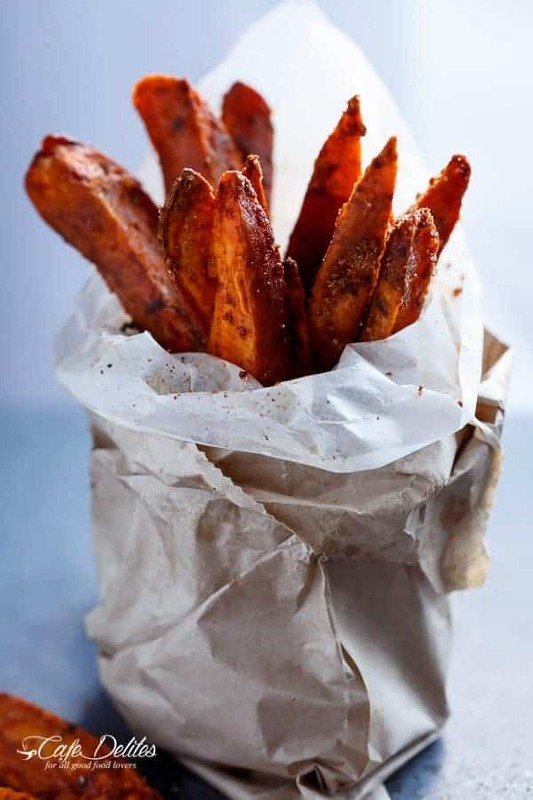 Seal the bag with air in it, and shake vigorously to evenly coat the fries. Remove the heated oven trays from the oven; line with baking/parchment paper and lightly spray with cooking oil spray. Empty the wedges onto trays and coat them with the oil and herbs/seasonings. Arrange the fries in a single layer with plenty of space between them (at least 1cm | 1/2 an inch). Bake for 15-20 minutes; remove trays from the oven and test wedges with a fork. If they are just tender; flip them (keeping them in a single layer again with plenty of space between them) and return them to the oven for a further 5-10 minutes, or until they are tender-crisp. Turn oven heat off oven and leave oven door ajar allowing the wedges to further crisp in the oven for about 5 minutes extra before serving. Prepare your Aioli dip. 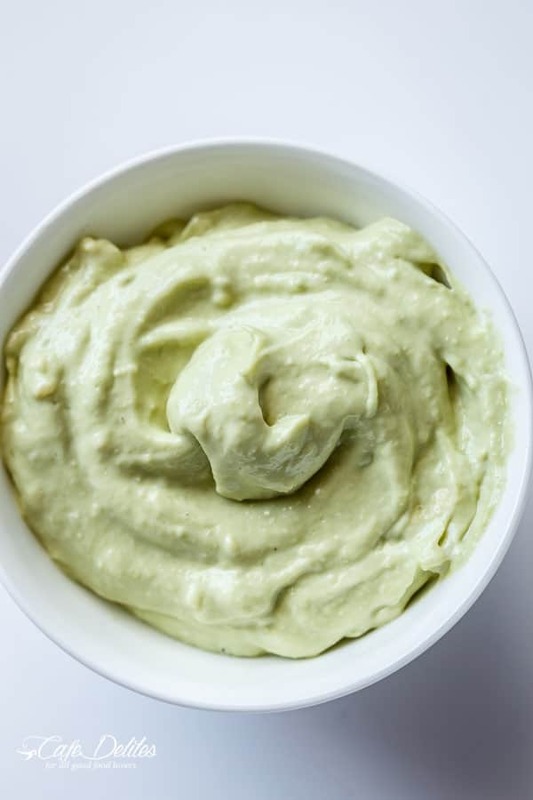 Combine the avocado, mayonnaise (or sour cream/greek yogurt), garlic and lemon juice in a magic bullet small cup or a small food processor. Blend for 20 seconds or until smooth and creamy. (Scrape the sides with a spoon and blend for a further 10 seconds if needed). Season with salt to your taste. Sprinkle wedges with salt before serving.and serve with your Aioli! I’ve never made sweet potato fries before, but your post was so compelling that I had to try. Delicious! I followed your instructions exactly, only didn’t make any sauce or use the spices (got lazy and just sprinkled with sea salt and Seasoned Salt) – but they’re lovely – not too mushy! Not quite crisp but I didn’t heat my pans ahead of time, and I used three potatoes, so that may have affected things – pinterest comments about too much corn starch told me to really shake them off for only a barely visible dusting, and that was great. This might be a dumb question, but should we bake them on the top rack or is that just for heating purposes? I will only be using one tray. That is a preference for you. I like to put them on the top shelf at times if my wedges are thick. It helps add a little crispness too. Hope that helps answers your question. Thanks so much for following along with me! I am glad you are trying these potatoes! 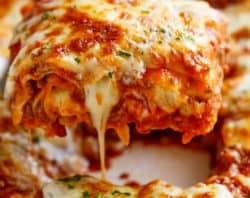 I JUST LOVE your recipes!! and your website, I cool from it sooo often! everything i have tried has been so yummy! ( i was looking for a great sweet potato something to go with a barb-b-q rib eye and ceasar salad and this is perfect!!! a soaking I will go!! cant wait for my crisy fries! SO happy you beat your cancer, thankyou for sharing your lovely recipes with us. Thank you SueAnn! Have a Happy Valentine’s Day! Do you think I couldn’t use Olive oil instead? Thanks. Hello! This is amazing. I have an eternal struggle to crisp these bad boys – Excited to try it. What’s the longest you’ve let them soak? Pondering if I could prep before work and then cook when I’m home (some 10 hours later…) or give the prep/freeze method a try like someone else suggested. Hi Georgia! I’m excited you’re trying them! I’ve let them soak for an hour (longest) only because I’m impatient:) If you try freezing them before baking, please let me know how they turn out! Hi, do you leave the skins on the potatoes? 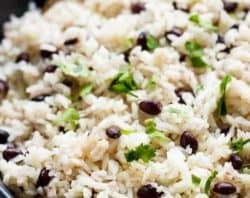 I just wanted to share my gratitude for your recipe! After using it to make enough for 8 people (I made a Sriracha aioli instead ?) 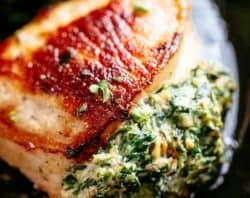 I find myself coming back to your recipe to make them at home for just my fiancé and I. I always put my own spin on recipes but yours gave me such an awesome jumping off point. Thank you! Great recipe! 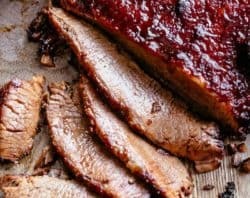 Is it possible to make these one day ahead and freeze/refrigerate to cut down on prep time before you want to serve them? 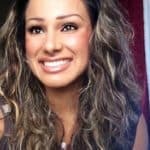 Hi Jordan. You can try! I haven’t frozen them prior to baking but you can definitely try. 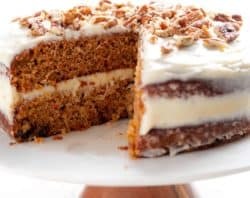 Would this recipe work the same with normal (not sweet) potatoes? Spices burned up causing excessive smoke the entire time they were cooking in the oven. Even when I moved the trays to different shelves. Anyone else have this problem? Hi KK, this is so strange I’ve never heard of this happening before? Was the heat too high in your oven? I have liquid glucose, the UK equivalent to corn starch I believe but it’s obviously not a flour, any alternative you could suggest? Hi Nora, do you have corn starch over there? 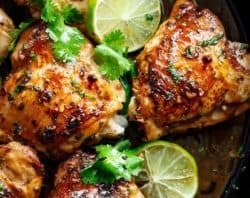 I just cooked these tonight and the recipe worked really all! Old habits die hard and I completely forgot and salted the wedges before cooking them (mixed it in the flour) but they still crisped up lovely. I’m used to the ole baked sweet potato so was met with comments oh “wow why are these crispy!” Tonight. I served with regular aioli as my avocados weren’t ripe yet … When they are ripe I’ll just cook these again! Thanks for the recipe! Samantha that’s awesome! I’m so happy you tried them! And that they crisped for you! Really really cool. It’s always good when everyone else approves. The aioli is incredible too. I can’t wait to hear back if you try it with the wedges!